Let’s be honest friends no one, me included, ever really wants to paint. Especially if we’re talking about painting a ceiling. But I can be motivated by money. That’s what this post is about today. Paint your own ceilings and walls and put cash in your pocket. I’ve put together this post and video on how to paint ceilings, a beginners guide to painting ceilings so others can see how easy it is to do. I’ve also added several of my favorite painting tricks and tips so even if you aren’t a beginner painter, you may still pick up a useful trick or two. Nope, it’s not that I love to paint so much. It’s simply a matter of budget dollars. If I paint my own ceilings, I spend less on renovation costs which gives me more money to spend on other things I want for my room makeovers. Plain and simple, it’s all about money. 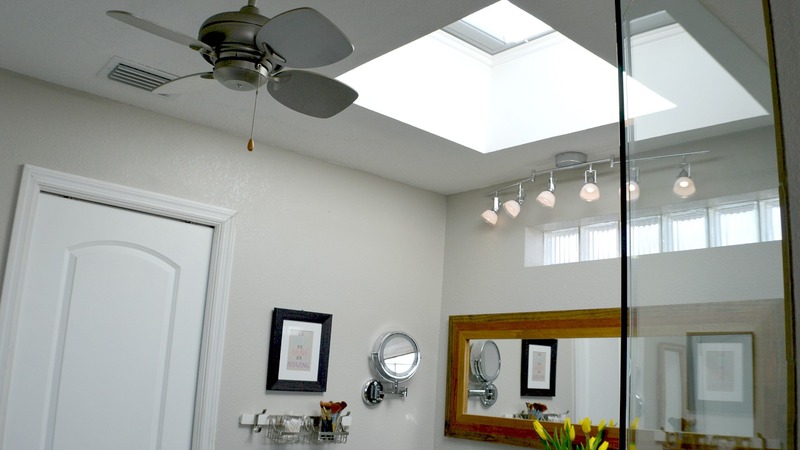 We just replaced our old leaking Solar Tubes with skylights. I would have gladly learned how to paint ceilings had I not known how, just to shave some money off of the expense of this huge project. Luck for us I’ve painted lots of ceilings. So…let me share with you how to paint ceilings, my favorite tips, products and hacks I use to save time and make painting my walls and ceilings easier. is a list of items you’ll need to paint your home scroll down to take a look at my how to paint ceilings video. This post was sponsored by HomeRight. 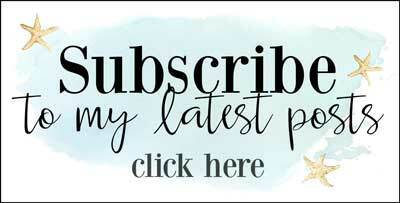 I also use affiliate links to help you find the supplies I used. You can read my full disclosure policy here. If you’re wanting to know how to paint ceilings, chances are you have a few questions I might also be able to help you with. What’s the Best Paint for a Ceiling? It’s best to use a paint made for ceilings. You’ll find ceiling paint at the hardware store, Home Depot, Lowes or your local paint store. It’s always a flat paint. Flat paints hide more surface imperfections that gloss or satin paint. If you’re going to use a color for your ceiling, have a white ceiling paint tinted to your color or use a flat paint and tint it to your color choice. By far the easiest way to paint ceilings without dripping and making a mess is the HomeRight EZ-Twist PaintStick. I’ve used it for the past few years and it’s quickly become my go to for painting walls and ceilings. You won’t need a paint tray or to pour paint since the paint loads and unloads into the handle from the paint can. When you’re done just empty the PaintStick back into the paint can. It doesn’t get a lot easier than that. 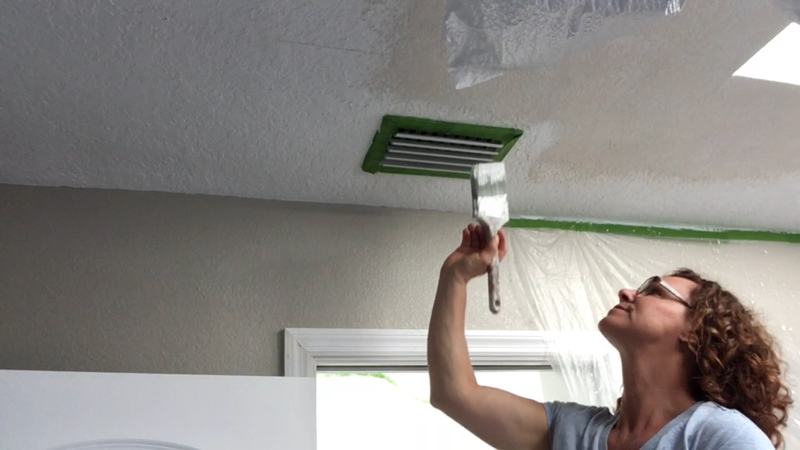 It’s much easier to show you how to paint a ceiling with a quick video. Always coat your hands and any exposed skin with hand lotion before painting and again after washing your hands. You’ll end up with soft hands and better yet, the paint won’t stick to your skin! Wrap your paintbrushes and rollers in plastic to keep them fresh in-between coats or when you need to stop in the middle of a project. Use a paint container you can hold in one hand that has a handle to hold paint while you’re cutting in ceiling area. It’s a lot easier to load the paintbrush from this than climbing down a ladder or holding a paint tray on your ladder. Always keep a damp clean painters rag an arms reach away when painting. You’ll easily be able to wipe fresh paint off an area if you make a mistake. Paint ceilings first if you are painting both walls and ceilings. Paint down onto the wall an inch or so, then paint the walls bringing the paint up to reach the ceiling. Touch-up paint at the ceiling line with a small flat artists brush where there are spots that need just a little touch-up. Paint in a well lit room, you’ll be able to see your paint job much better. If your paint roller doesn’t have a splatter guard, wear a hat and safety glasses. They help keep paint out of your hair and your eyes, especially when painting ceilings. Here are a few more of my other favorite how to paint DIY tutorials. 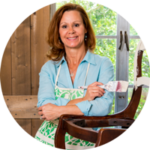 See my 14 Tips for Painting that Will Save you Time and Money post! 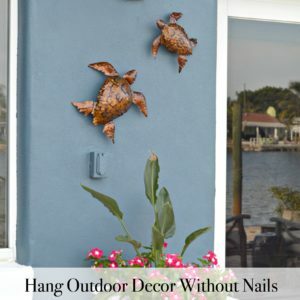 Save cash with my 10 Smart Exterior Painting Tips – I used a HomeRight paint sprayer for this job. 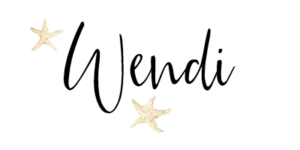 Pin this for later so you can come back to it! It’s true that painting is never on the top of my fun list but when I’m saving a few hundred to potentially a few thousand dollars that I can use elsewhere I’m instantly motivated. Isn’t everyone? 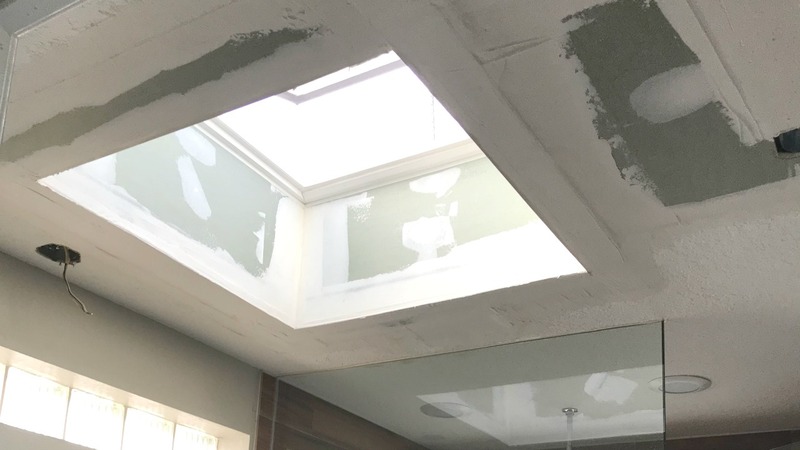 🙂 Since we put in the new skylights, I thought is was the perfect time for master bath refresh! 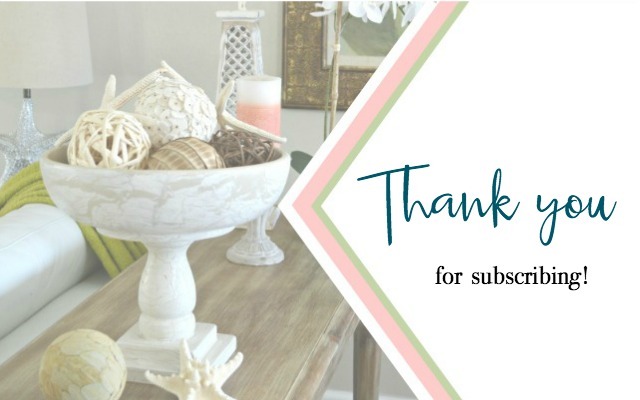 Later this week I’ll share a little tour of our master bath and all of the DIY projects we’ve done to complete it so far! Sending out a big thank you to HomeRight for sponsoring this post. All opinions and project work is 100% my own. You guys have seen me use HomeRight products for the past 5 years now. This year, I’m one of their 2018 ambassadors which is really fun! 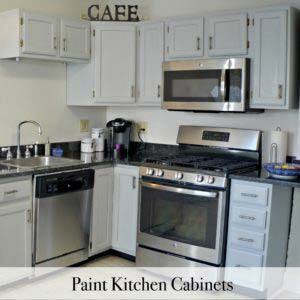 I especially love their painting product line and recommend the different products all the time to friends and family. You can see all of the HomeRight products at HomeRight.com. You can read more on the PaintSick EZ-Twist here. 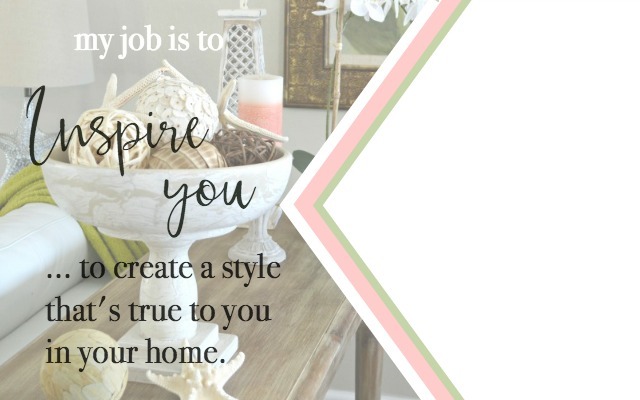 What room in your home needs painting now? I forgot to share the link! Here it is. Wendy, check out this new product: Add-a-Handle. Check out the reviews. Everyone who does painting in particular needs this amazing new gadget! Holds paint cans effortlessly! (Love your stuff and follow you on both houses!) God bless. Hi Kate and thanks s much for the product link. I’ll definitely look it up! I’m always looking for ways to make our renovations & projects easier with less energy. Thanks so much for following my adventures in both houses too. Although taxing at times, it’s so much fun being able to work in different areas with different styles. Thanks for your note! I chuckled when I saw your post. Just last Saturday, my husband painted the very last ceiling in our house that needed to be painted. It was a good reason to celebrate. The room itself isn’t complete as it needs some repairs from a roof leak and spare time is sparse. This is the last room that needs paint and repairs and we’re both hoping by the end of summer that it will be checked off the list. New kitchen cabinets are also on their way. Fingers crossed that major repairs won’t need to be done. Hi Barb! What an occasion for celebration! Renovations take so much patience. I had to remind myself to celebrate each step forward as we did (and still do) our own. Wishing you all the best with the rest of your planned projects! 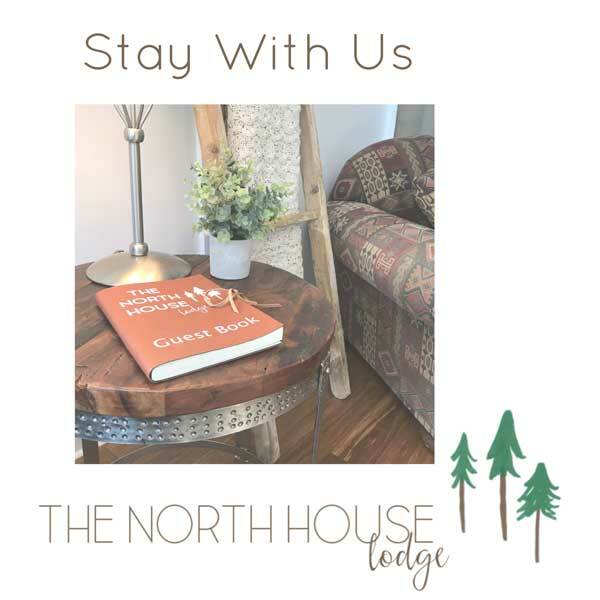 Thanks so much for your visit and note!